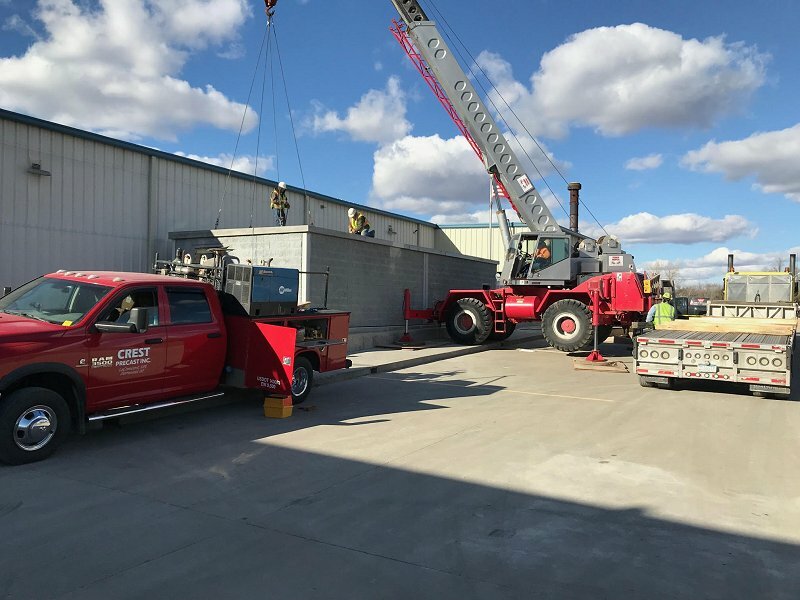 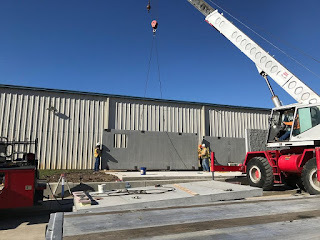 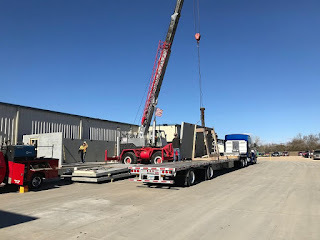 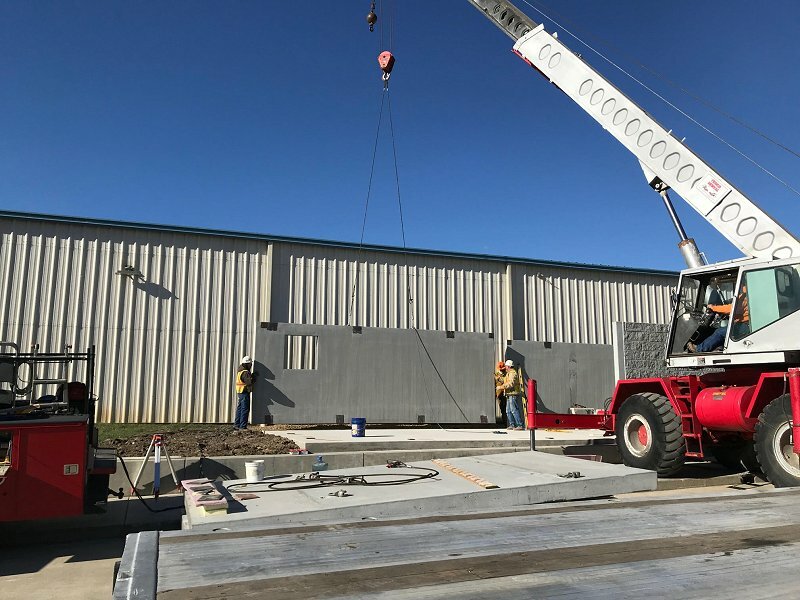 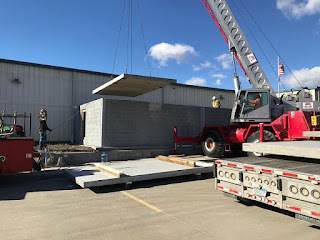 Crest Precast installed this 120 person shelter in Solomon Kansas. 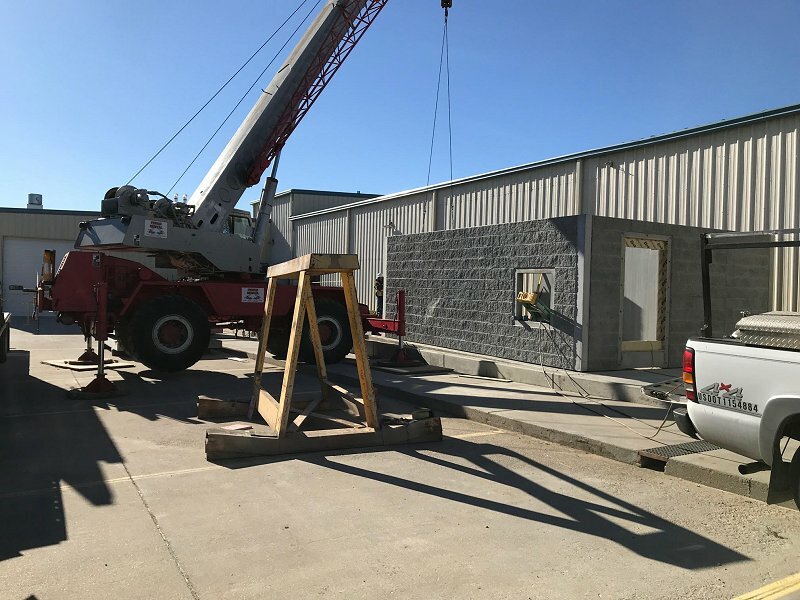 We furnished engineering, cast in place foundation, precast walls and roof. 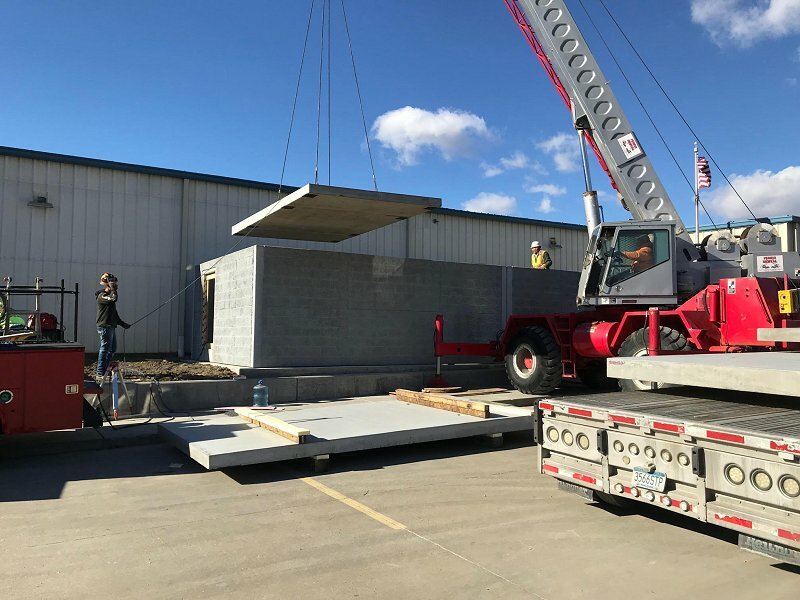 The structure was finished with secure doors and vent covers.